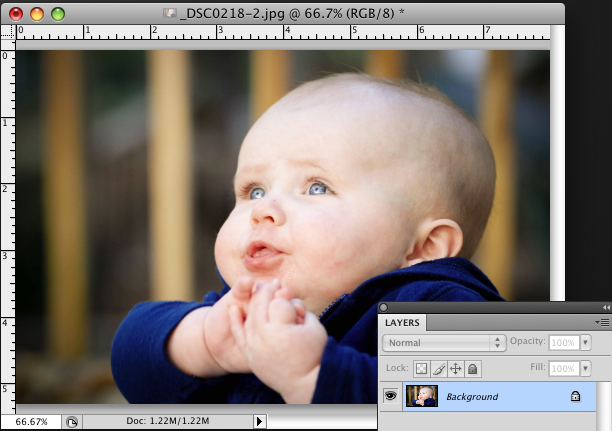 One of my goals for 2011 is to start providing tutorials and resources for my readers, rather it be design or photography. I decided to start off easy and I think it is important to start at the beginning and provide some very simple and quick tips on photo enhancement. When images come SOOC (straight-out-of-camera) sometimes they are not so perfect and need a few little tweaks. So I am going to give you some tricks on how to lighten, darken and/or pop images easily and quickly in Photoshop. 2. 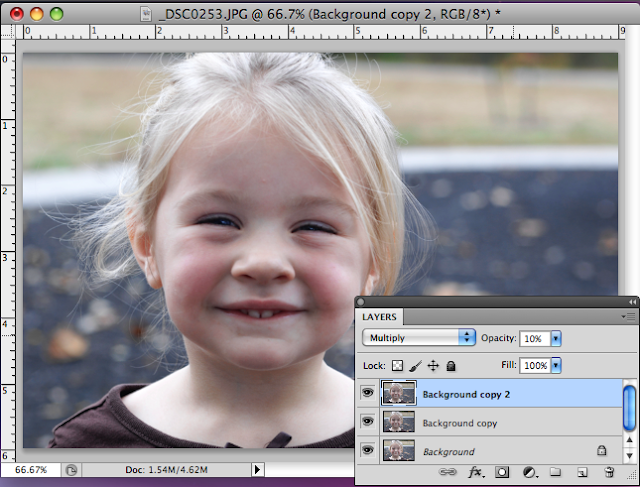 To lighten your lovely photo, first you need to duplicate your layer. 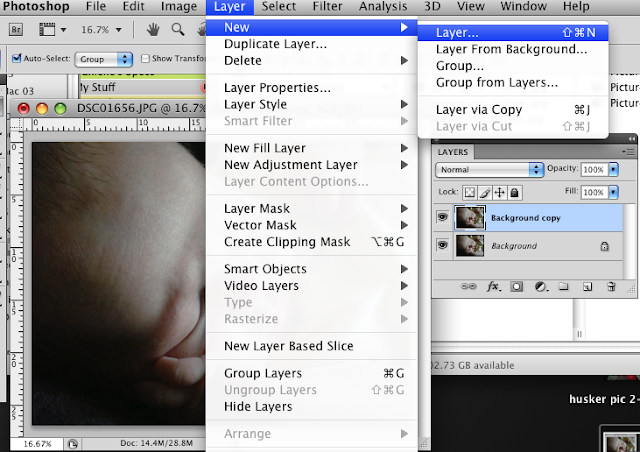 Select Layer > New > Layer or just simply hit Ctl-J, which is the shortcut to duplicate your layer. 2. 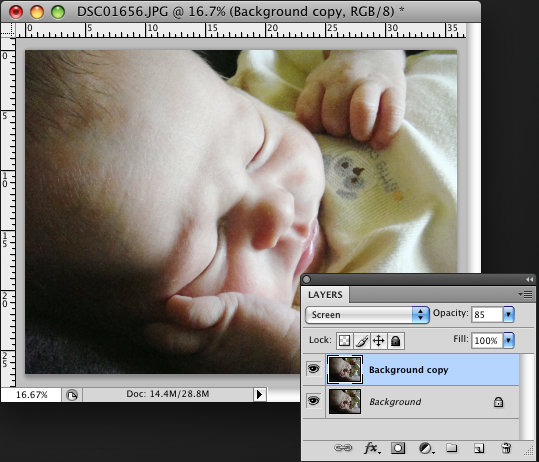 To slightly darken your photo, duplicate your layer like in the steps above and put the copy layer into Multiply Blending mode. 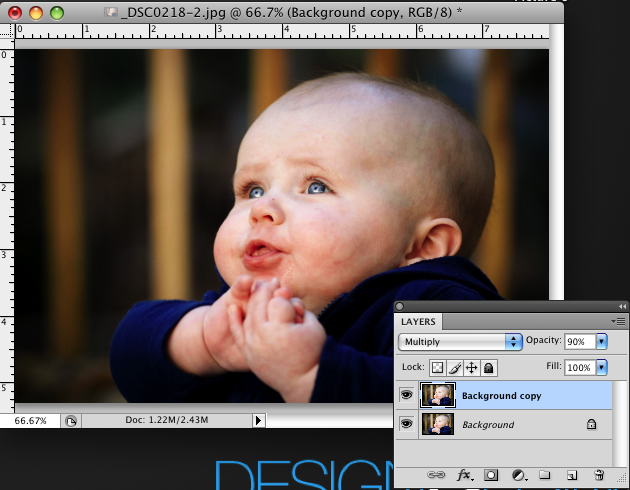 Also like above, adjust your opacity to taste, I chose 90%. Adding pop to your photo aka adding more contrast, can be done many ways. 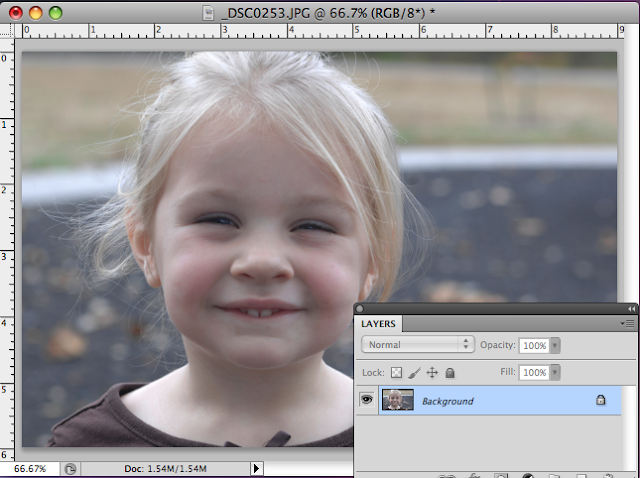 But since we are on the subject of duplicating layers and adjusting the blending mode, we will stick to that. I will get into more ways of editing contrast later. So..
2. This time instead of just duplicating your layer once, we're going to do it twice. 4. 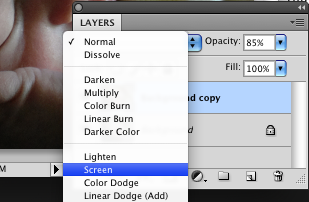 Copy your layer again, and this time, change the mode to multiply and the opacity to your desire. 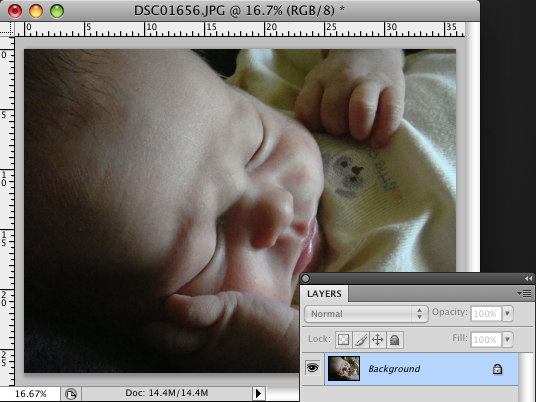 Since this photo was dark to begin with, my opacity is only 10%. This is just a quick way to fix the issue, but most of the time the photo may need a little more tweaking. After those steps I then took the dodge brush and on the first background layer, I brushed on her eyes to lighten up her eyes. Dodging, hence dodging light. This photo also has vignettes aka burned corners and a warm tone to it but I'll teach those on another tutorial. Which leaves me to say, stay tuned for more lessons. ENJOY!